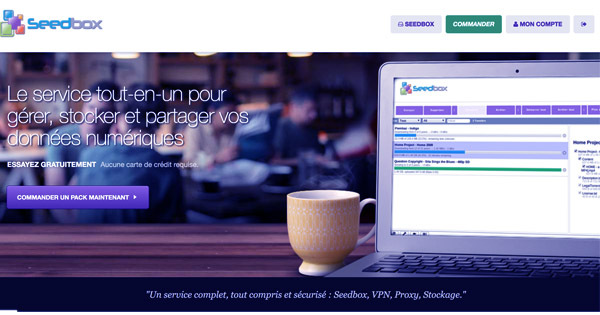 Seedbox.fr is undeniably one of the main players on the Seedboxes market. In fact, this VPS provider offers 4 very nice solutions at very competitive prices. But, as you can see in our Seedbox.fr review, this is not the only advantage and strength of this provider. Indeed, even though the client support is not the best we have tested, it catches up its delay very well in the 3 other criteria of our in-depth review. Seedbox.fr is not the French leader for no reason. In fact, this provider really does well at proving high-quality Seedboxes and you’ll find a comprehensive solution if you want to download, share and store all your files. As you can see in our in-depth review, you’ll be able to choose between 4 VPS (Virtual Private Servers) whose costs are between 7.2 and 36€ / month. We don’t do the conversion because the change rate is constantly fluctuating. This is really a good choice when you know that the 4 VPS are 200Go, 600Go, 2.000Go and 3.000Go big. The « premium » solution offers a cost of storage / Go just awesome. Also note that if you order for a trimester, a semester or for one year, you’ll have some significant discounts. But what we also really liked about Seedbox.fr is the fact that you won’t have 1Gb/s, neither 2, nor 5, but 10Gb/s of connection speed. This is really impressive and you’ll be able to download and share your files very swiftly thanks to this high speed connection. Unfortunately, note that there is a limited amount of simultaneous files working on your seedbox. For instance, the solution at 7.2€/ month will only allow you to have 10 torrents working at the same time. For the premium solution, this goes to 300 torrents which is way more than needed. As we’ve already said, one of the main strength of this Seedbox provider is its competitiveness. 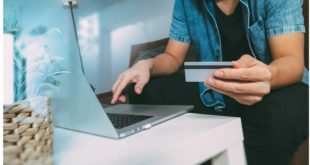 This is definitely one of the cheapest on the market and we strongly invite you to discover our in-depth review to know more about this provider. Unfortunately, this would be too much of awesomeness if this seedbox provider had no default. What we can criticize is its client support. Even though it is, on paper, available 24/7, and by quite a few different mean (phone, ticket, chat), it is not exactly true in reality. As a matter of fact, the waiting time is most of the time very long. Whereas the first seedbox of our ranking, RapidSeedbox would answer within 30 seconds, you may wait up to 24 hours with Seedbox.fr. If you send them a message on Saturday night, good luck to have an answer in a short time. With RapidSeedbox or SeedBoxBay, no matter the time of the day or the night, you’ll have an answer very swiftly. 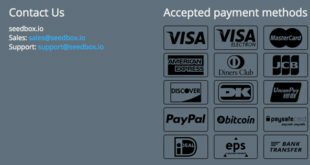 In the end, without any doubt, Seedbox.fr is really worthy of interest and its very good interface, its large choice and its very competitive price will perfectly balance with the little weakness as far as client support is concerned. 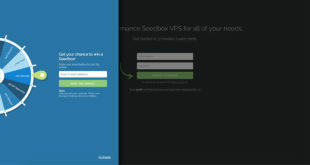 Previous RapidSeedbox : why is it the best Seedbox provider ? Next What are the criteria to take into account when choosing a Seedbox ?